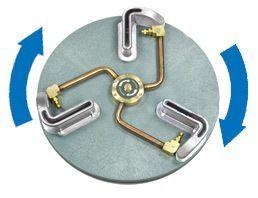 The Rotovac 360i is a Patented Rotary Jet Extractor that utilizes rotary vacuum heads to thoroughly deep clean carpet withhundreds of multi-directional cleaning passes. The 360i weighs only 39 lbs and is extremely easy to use as it operates in a self propelled side to side motion. Simply stated, “The 360i cleans better with less effort." 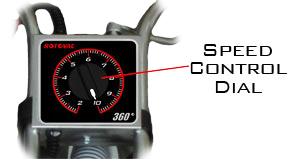 The 360i is equipped with a variable head speed control dial on the handle to allow the operator to adjust the head speed from 0 to 250 RPM.  This feature allows the 360i to adapt to all carpets from direct commercial glue downs to plush installed over pad residential carpeting. Glue down carpet may require a slower head speed for smooth operation and maximum recovery while pad plush carpeting may need a faster head speed for best results. 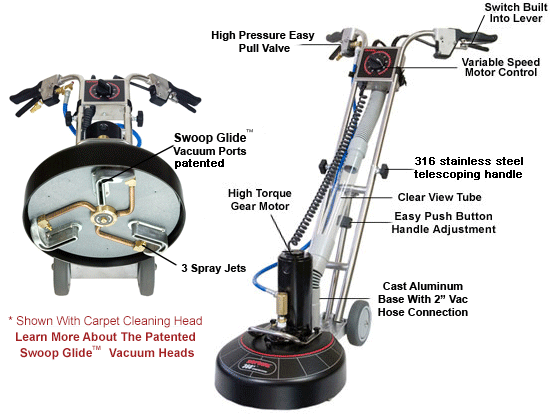 The Rotovac 360i has a Rotary Jet Extraction Power Head that utilizes rotating vacuum heads and spray jets to thoroughly deep clean carpet with hundreds of multi-directional cleaning passes.The new and improved carpet cleaning head is equiped with 3 stainless steel shoes and three spray jets to create less overspray, more agitation and quicker dry times. The Rotovac 360i is air flow calibrated to work with any portable or truck mount extractor that uses a standard 12" wide cleaning wand. Give your business a boost and your back a break by hooking up the 360 to your existing portable or truck mount.